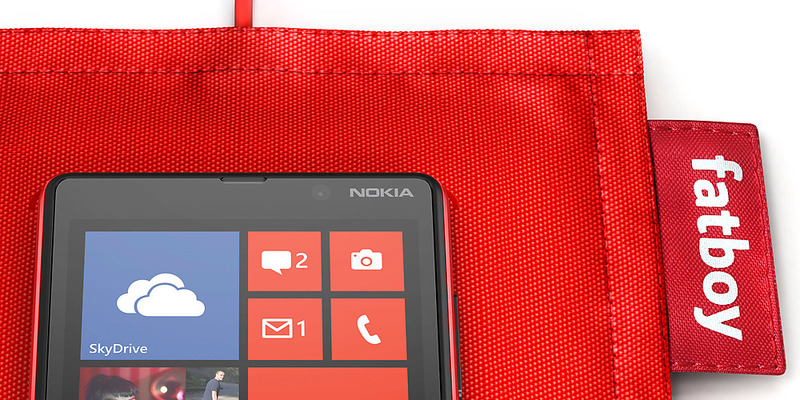 Nokia Lumia 920 is a Windows based Nokia smartphone which has garnered massive sales throughout the world. It has overcome stiff competition from Apple iPhone and Samsung Galaxy phones to become a popular phone among the people . This entry was posted in Microsoft, Nokia, Technology, Uncategorized, Windows and tagged Market Sales, Nokia Lumia 920, Wireless charging. Bookmark the permalink.